What is Open Compute Project? 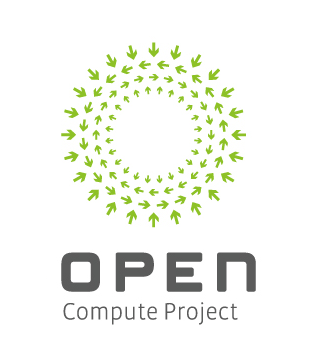 Open Compute is community project to create data center hardware and software more efficient, cost effective and scalable. It is promoted by the Open Compute Project Foundation. Initially started at Facebook, but has grown in a big way as individuals and organizations are joining in. Its aim is to bring in more openness in hardware, software and storage design specific to data centers where performance, efficiency and scalability is of prime importance. The Foundation believes that openness increases innovation as it brings in ideas from around the world from users who understand technologies better than the organisations who just manufactures them. Some important organisations supporting this project are Facebook, AMD, Intel, Rackspace, Goldman Sachs, etc.